When I grow older retire from my job, I want to live in the countryside, probably in my hometown. My husband also wants to experience life in the province, away from the hustle and bustle of Metro Manila. I grew up in a farm. 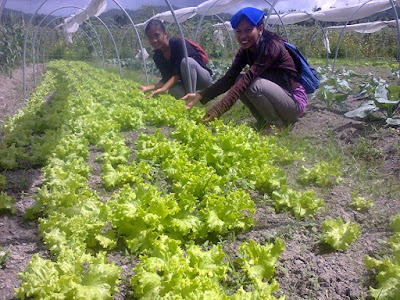 I also experienced planting vegetables and we lots of fruit-bearing trees around our old house. I envy my niece who is a junior agricultural technology student for she spends 50% of her college life working hands-on in gardens and farms. 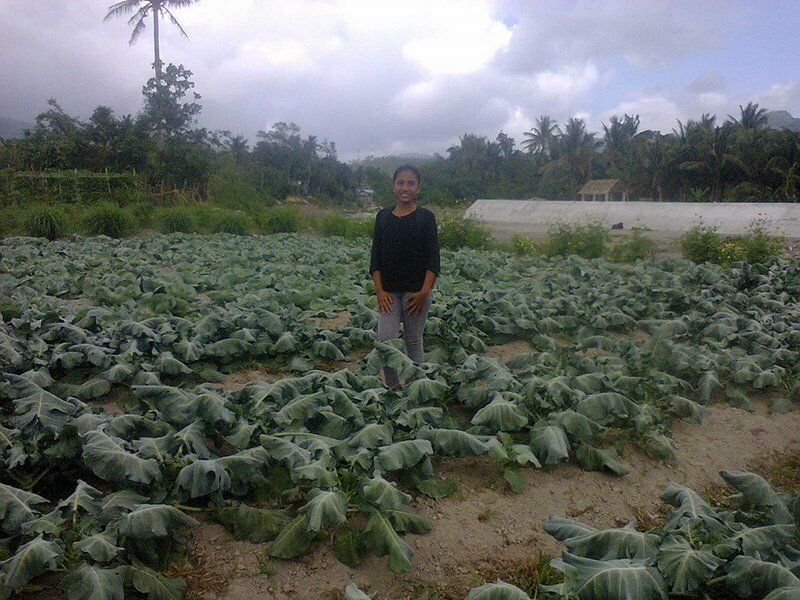 The photos she posted on Facebook inspire me to work on my dream of becoming a full-time farmer someday. I will tell my husband that we'll start saving for a parcel of land where we can build our retirement home and develop a portion of it for an organic garden. Sounds exciting, right? 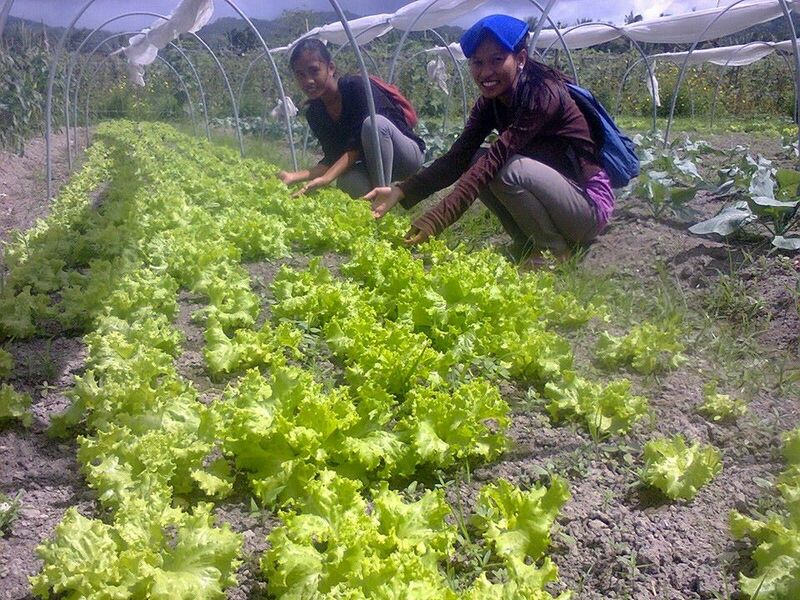 Few months ago, I helped Grace (my niece) in her group's research project on Hydroponics Farming Method. She used the vacant lot in front of their house for the project. According to her, they had difficulty in growing healthy plants due to insufficient funds for the equipment needed for an actual hydroponics, most of their materials were DIY. I'm happy that their professors who personally inspected and rated the project appreciated their efforts. 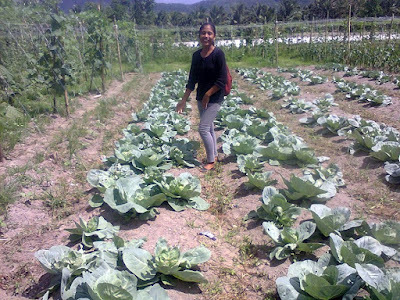 Yesterday, she proudly posted her and her classmates photos while working in a vegetable farm as part of their hands-on training. I asked her permission to share her pictures here. Good day everyone! Happy gardening! ohhh glad to hear that! it's a very good stress reliever, isn't it?